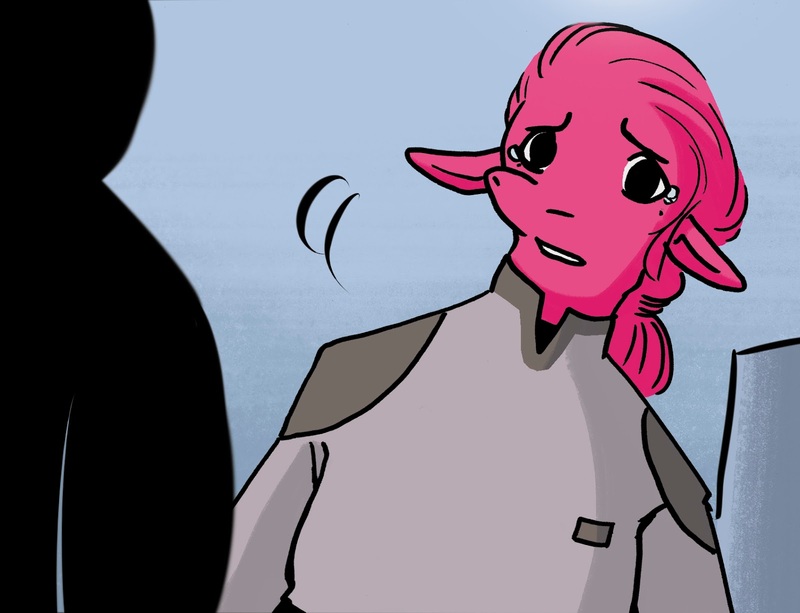 It's a good news / bad news situation in today's page. Bobsjvul find out a couple things that will change her life (and this comic!). Drawn by Katie Fleming, Colours by Rebecca Nalty, Letters by Zakk Saam, written by me.